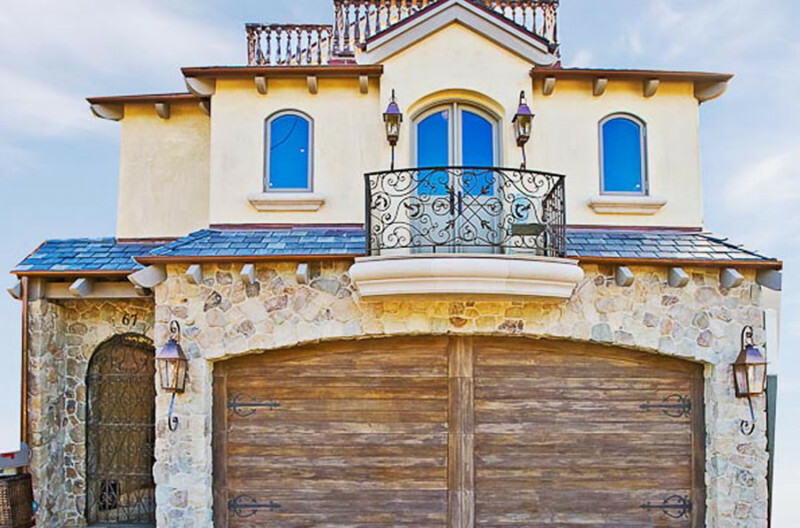 This luxury oceanfront estate built in 2009 in the French country cottage style is situated at 23556 Malibu Colony Road where the potential buyer will take pride in living in the same guard-gated neighborhood (Malibu Beach Motion Picture Colony) as celebrities like Bing Crosby, Gary Cooper, Cary Grant and many more. 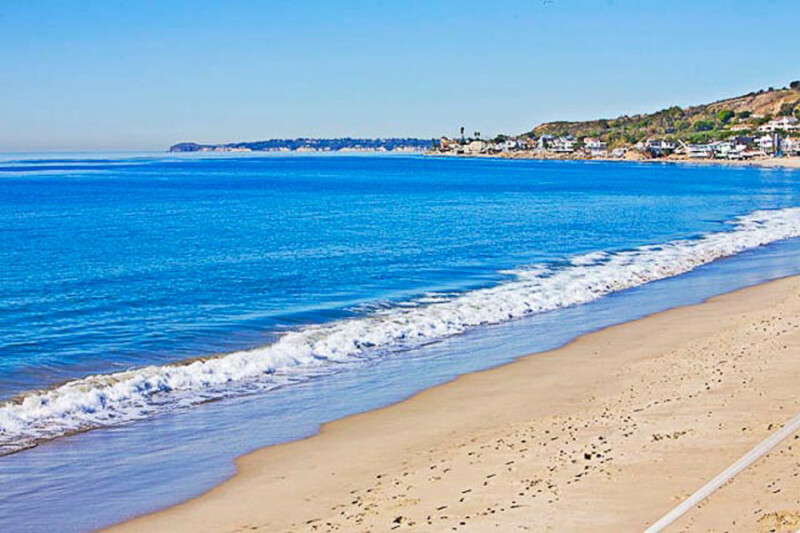 Built in 2009, this superb residence sits on 6,590 square feet has been among the most sought-after holiday residences of the Malibu Colony. Accommodating 5 bedrooms, 6 bathrooms and media room, the exclusive comfortable abode boasts swanky features such an overwhelming waterfront entertainment area, 7 fireplaces, 10 high-end televisions, elevator, basement, Crestron electronic appliances, chestnut floors and antique doors. There is also a two-car garage and a modern spa. 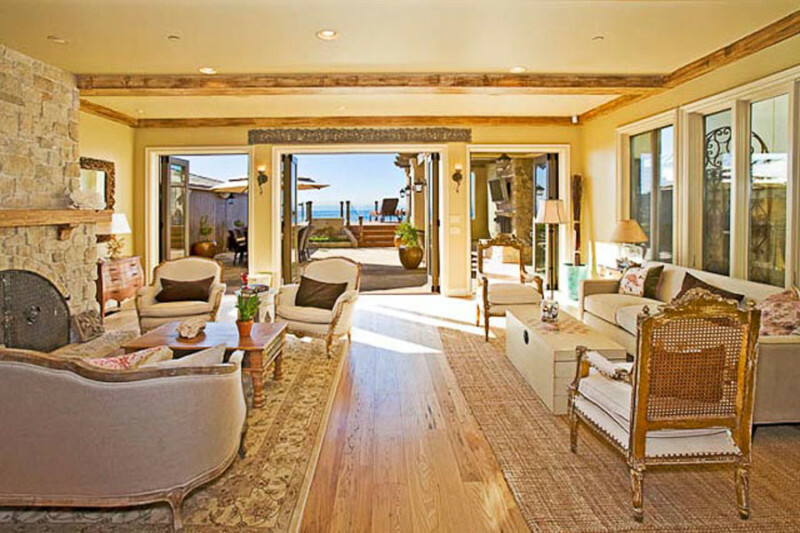 The estate offers sweeping beach and ocean views.